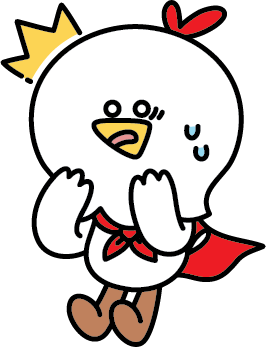 « [이벤트] 시간을 다스리는 자에게 핀과 제이크의 선물을 드림!! [Update] Zzz~zZz~ How loud is my snoring? Greetings! AlarmMon is now ready to prove you snore when you sleep. 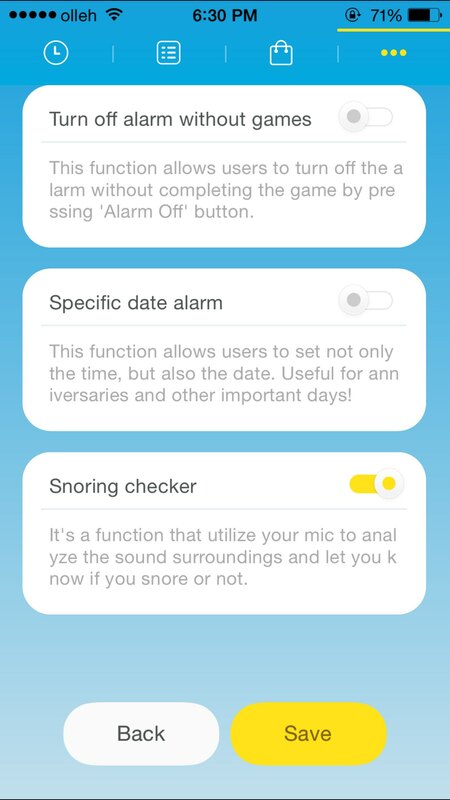 ‘Snoring checker’ function allows you to check how loud you snore when you sleep! 1. Turn the ‘snoring checker’ function on in experiment room. 2. 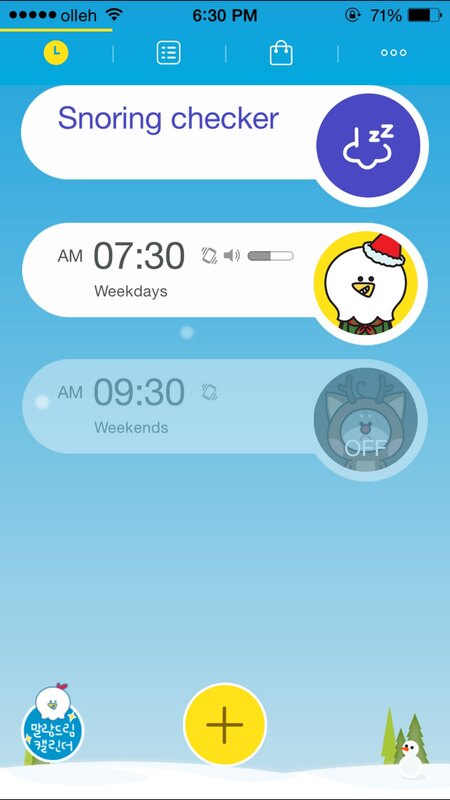 Drag your screen downwards in alarm list screen and voila! ‘Snoring checker’ function appears. 3.The moment you press the purple ‘snoring’ button on the right, ‘ alarmmon will activate the function until your alarm rings. 4. After you turn the alarm off, you can check how loud you snored last night! 5. 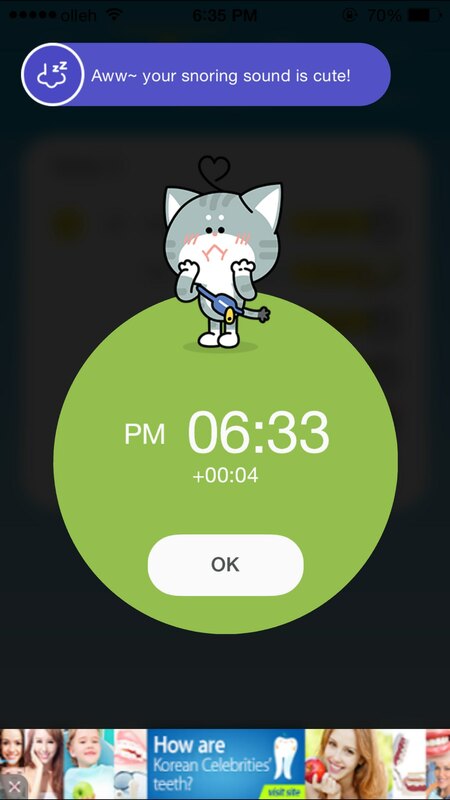 You can also check the loudness of your snoring by clicking the date in alarm history screen! Anyone who’s curious about his or her sleeping noise! Anyone who knows that he or she snores, but wishes to know exactly how loud! Anyone who wants to prove that he or she is not a snorer! Check the other functions we have in ‘Experiment Room!’ We need your feedback to try out more fun things!